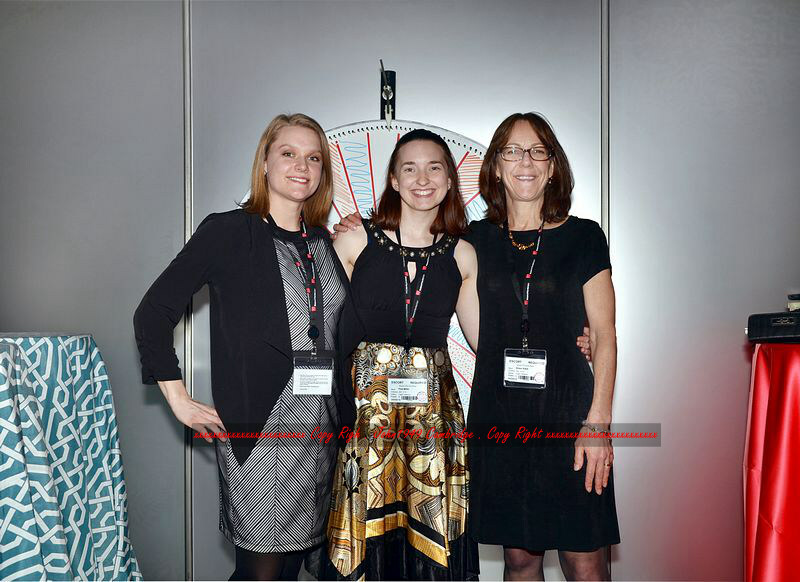 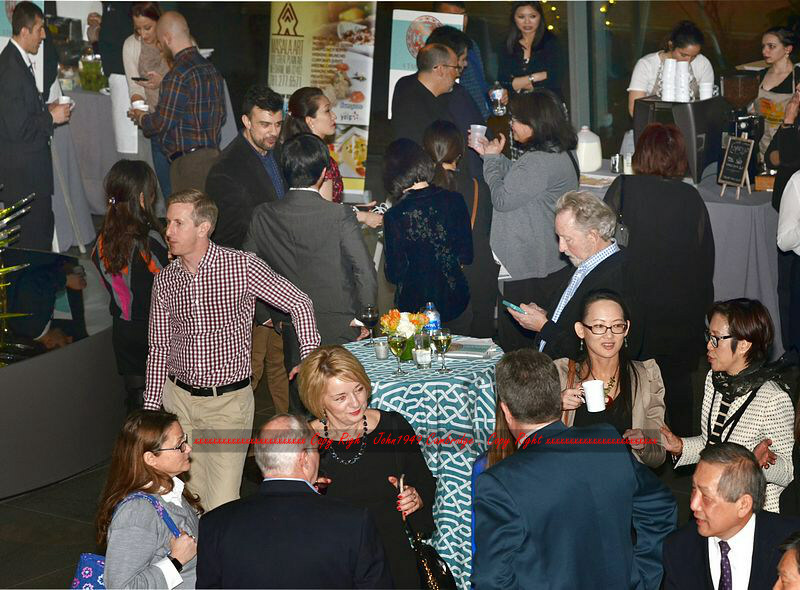 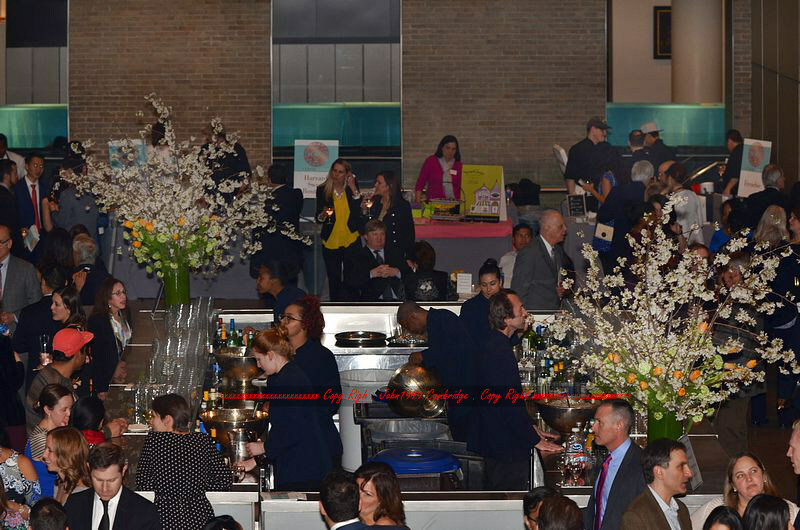 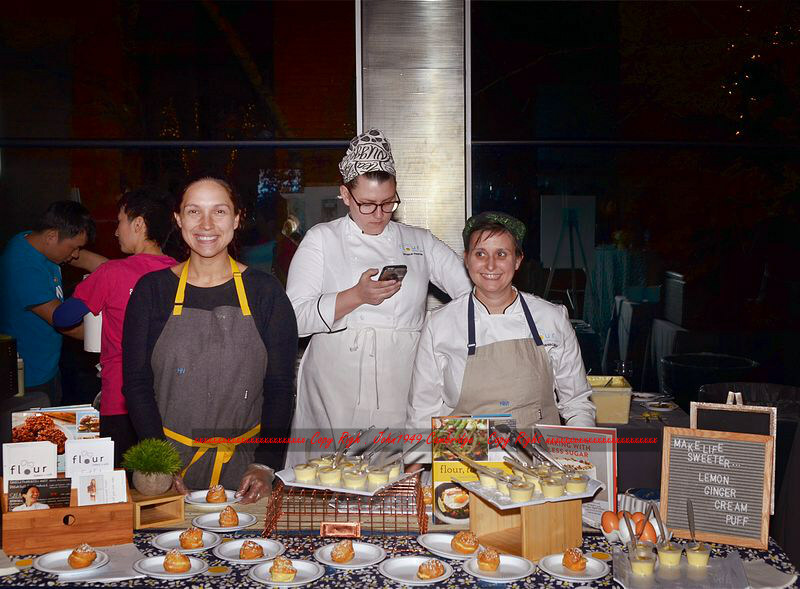 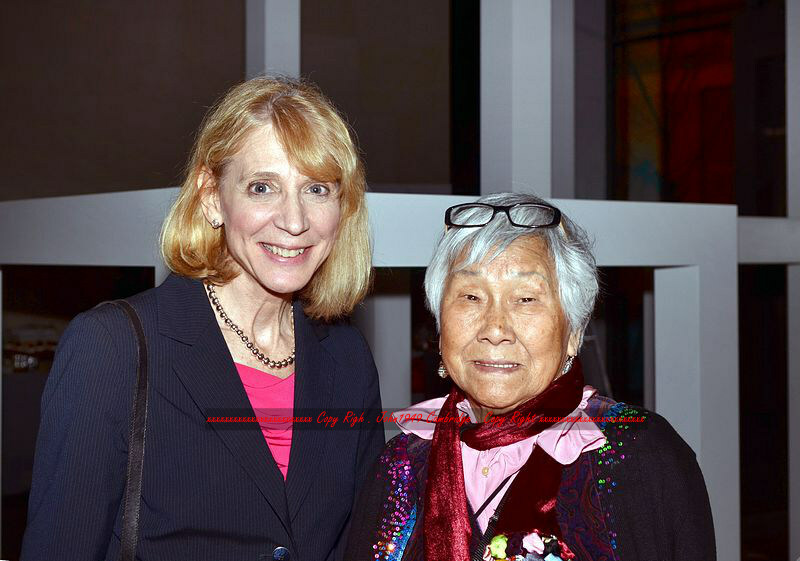 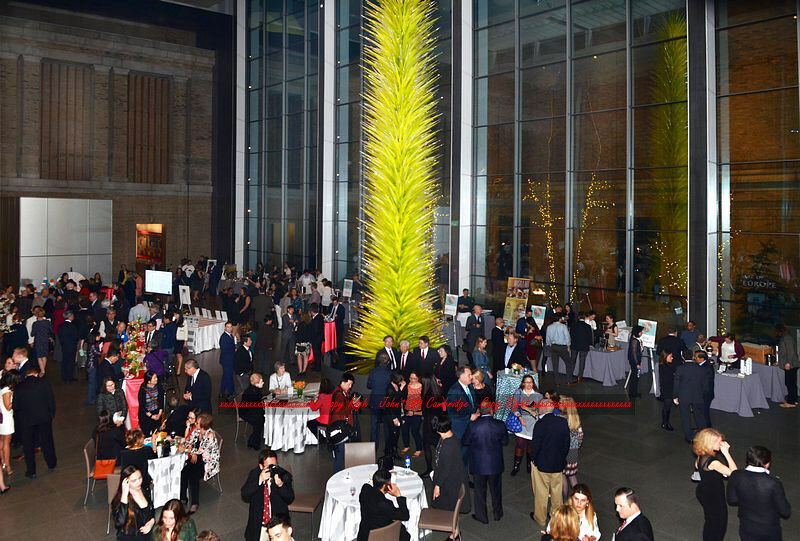 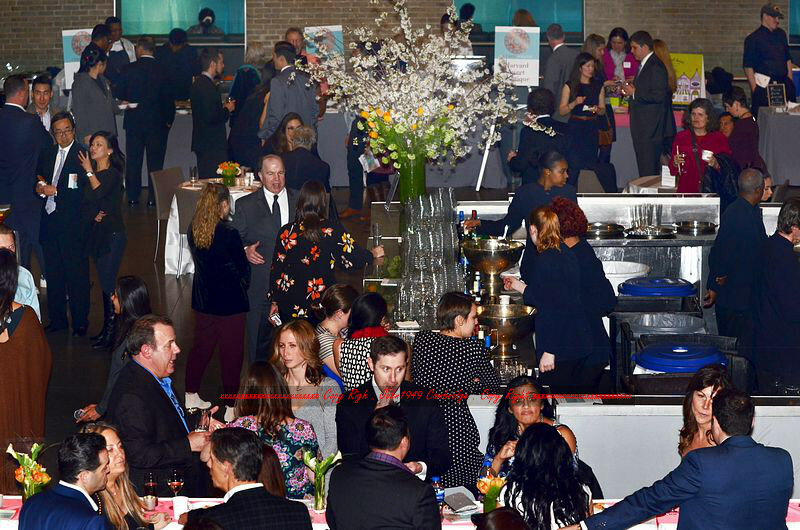 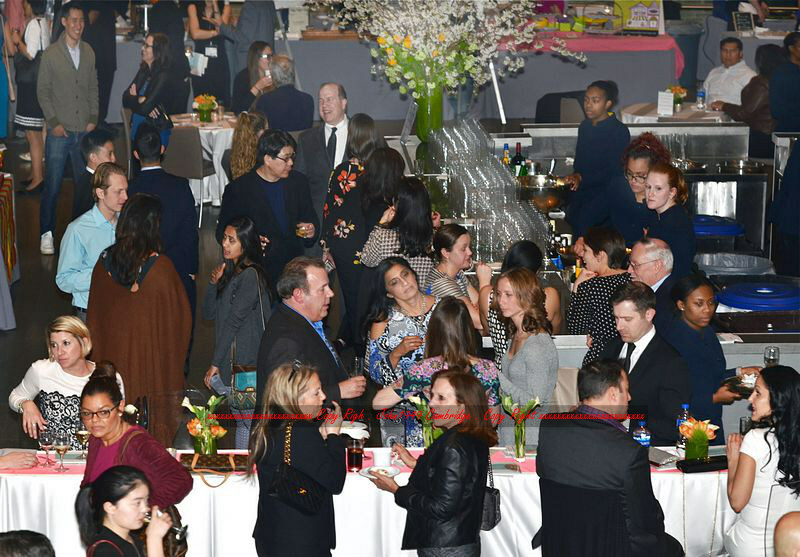 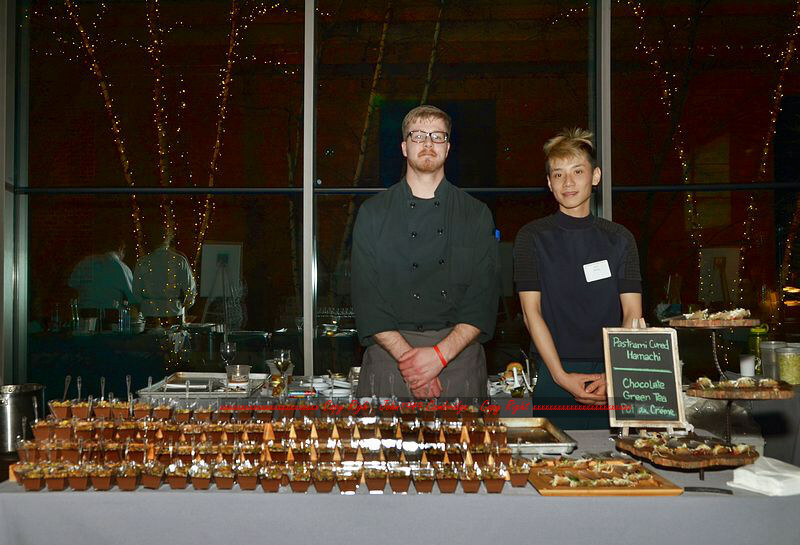 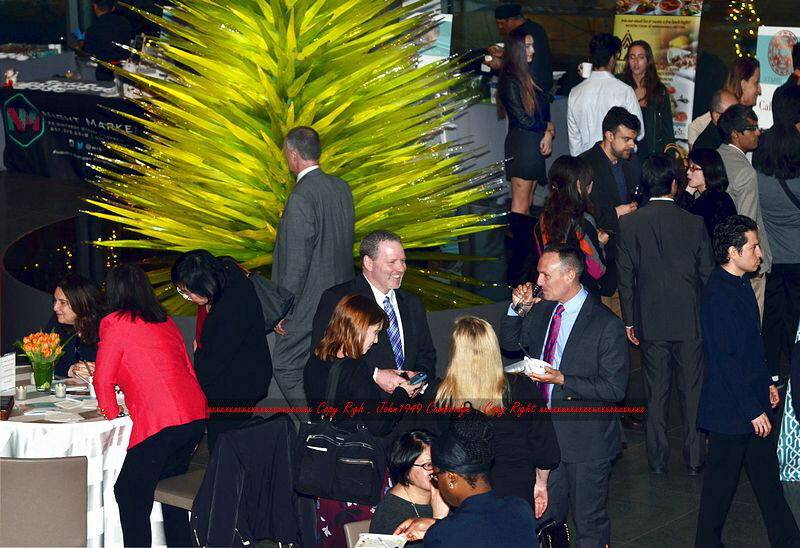 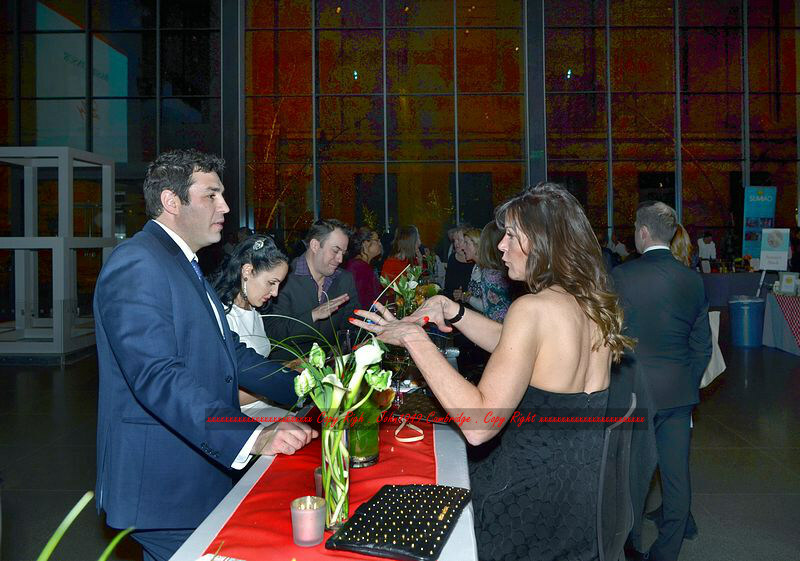 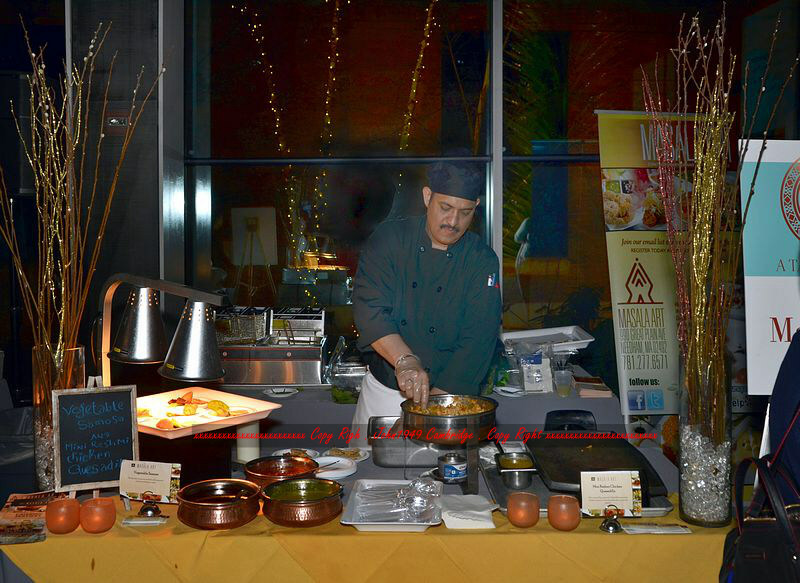 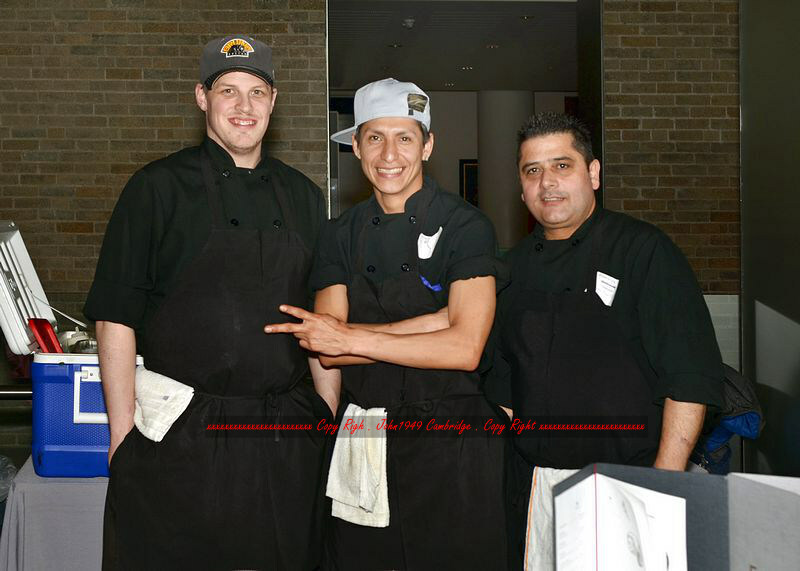 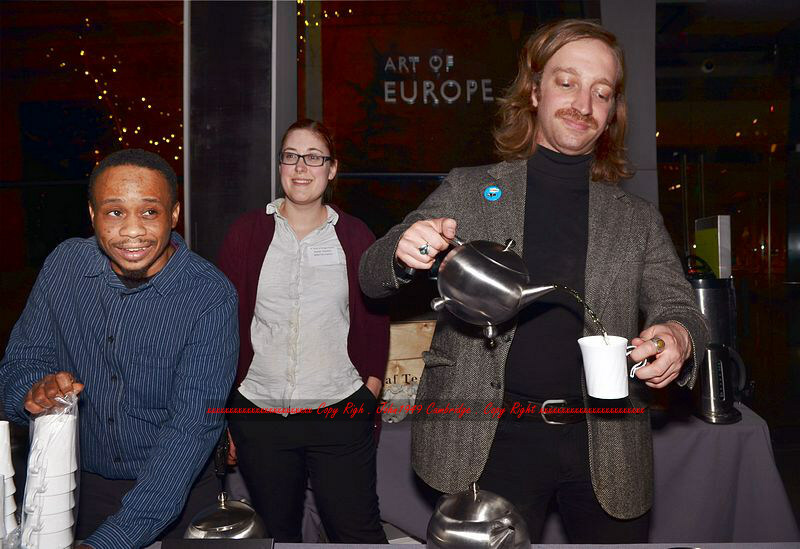 Boston, April 12, 2018, A Taste of Ginger was held on April 9 at Museum of Fine Art with about 300 guests attending. 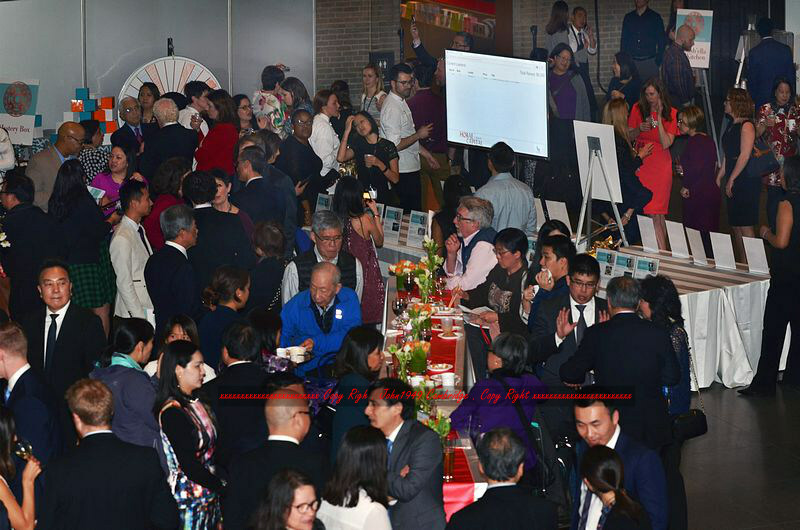 It’s one of Boston’s largest food events of the year benefiting Joslin Diabetes Center’s Asian American Diabetes Initiative (AADI). 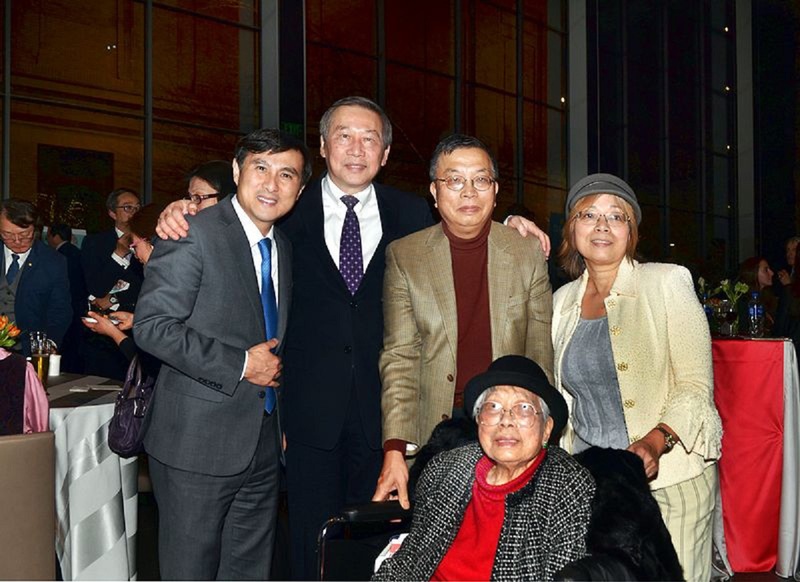 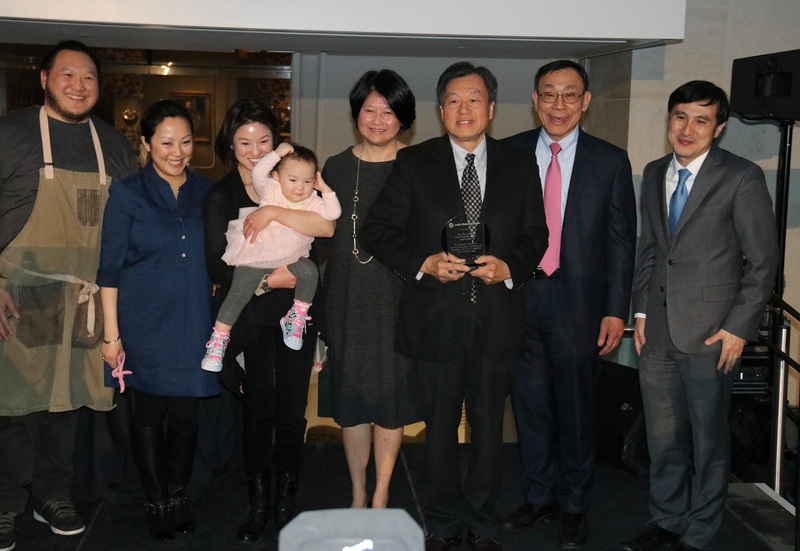 The Moy family, including Ricky Moy, Brian Moy and Patty Moy, were honored at the event for their generous support. 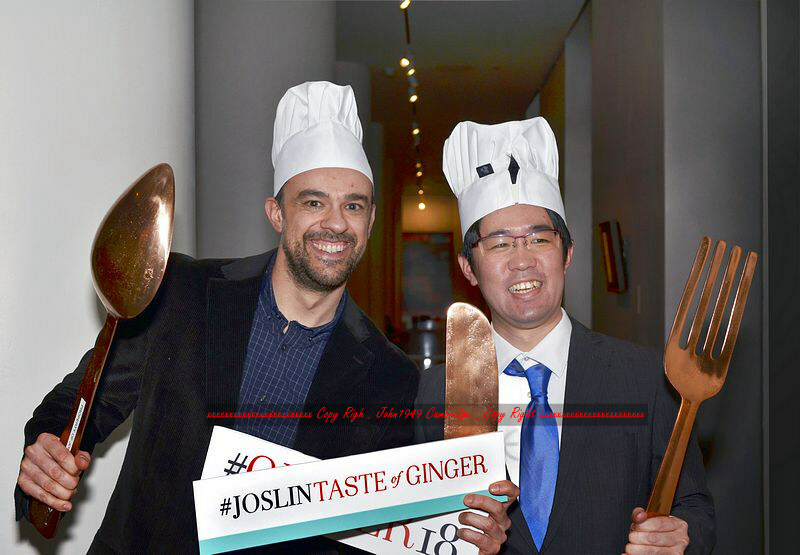 “we joined A Taste of Ginger from the start as we realized that diabetes is a big problem in the Asian communities,” Ricky Moy told bostonese.com. 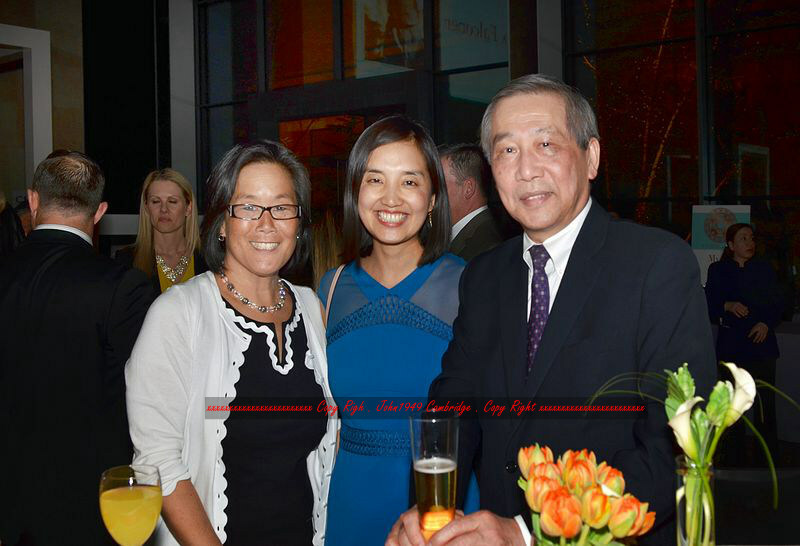 The Moy family is the owner of China Pearl and Shojo restaurants in Boston Chinatown and in Quincy. 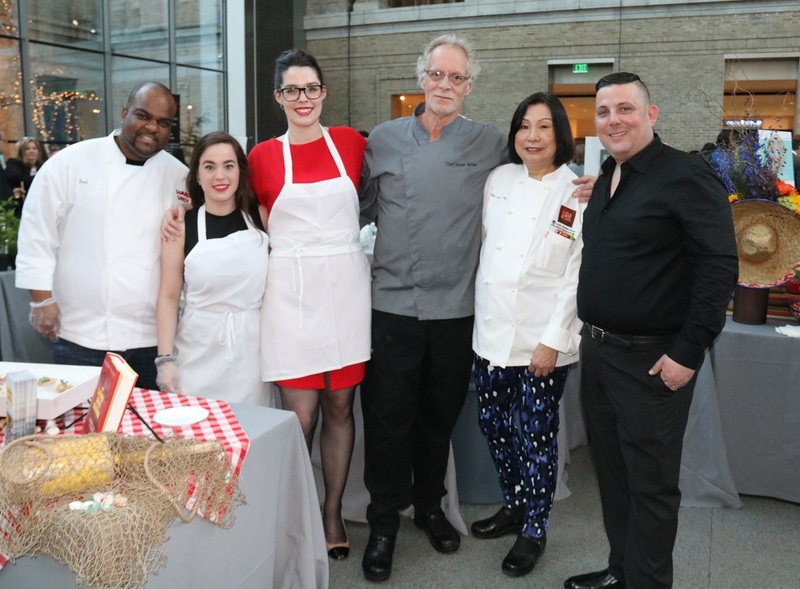 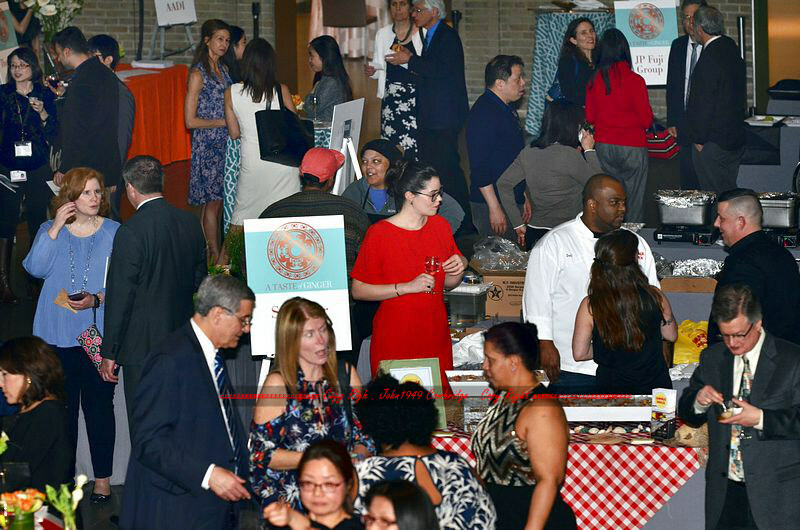 Over 30 restaurants and top chefs in the greater Boston area donated delicious dishes for this year’s event, which has a ticket price of $250. 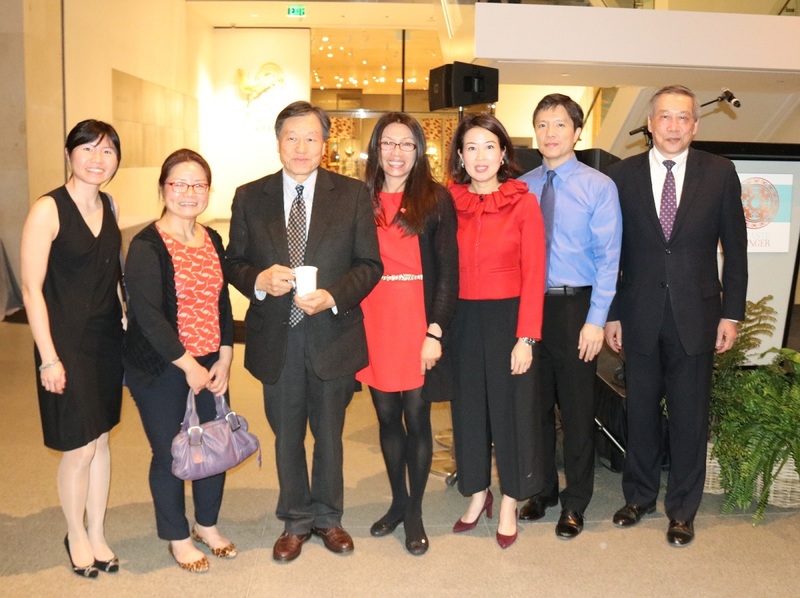 For over a decade, the AADI has made substantial advances to enhance the quality of life and health outcomes for Asian Americans living with diabetes, through research, education, outreach and culturally appropriate treatments. 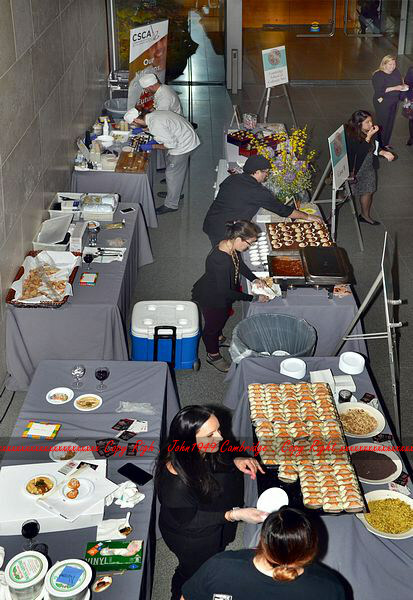 If you were unable to attend the event, please click here to donate to A Taste of Ginger. 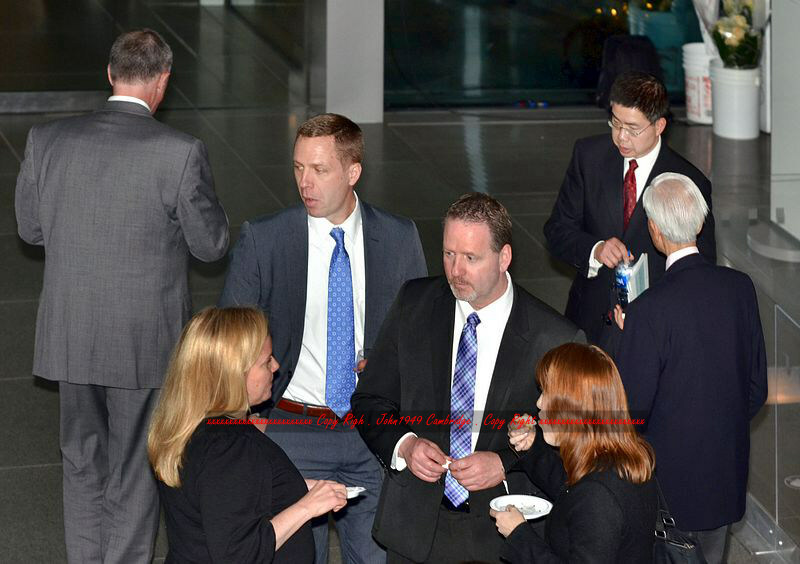 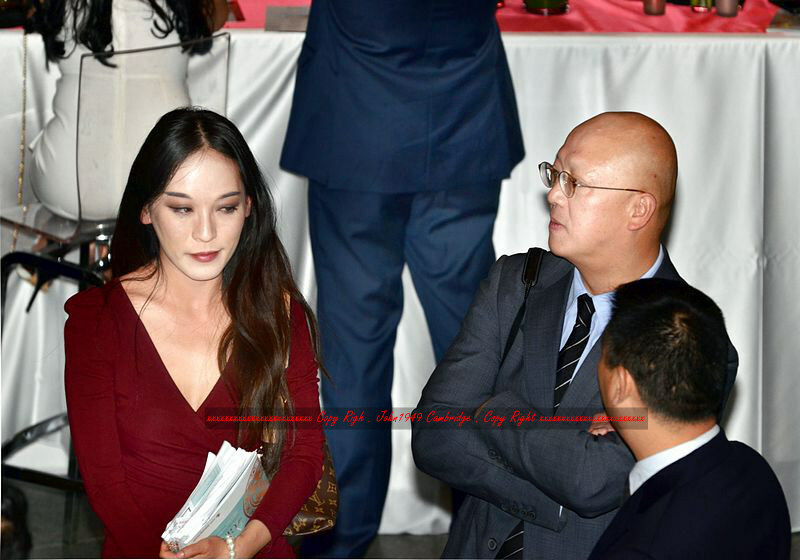 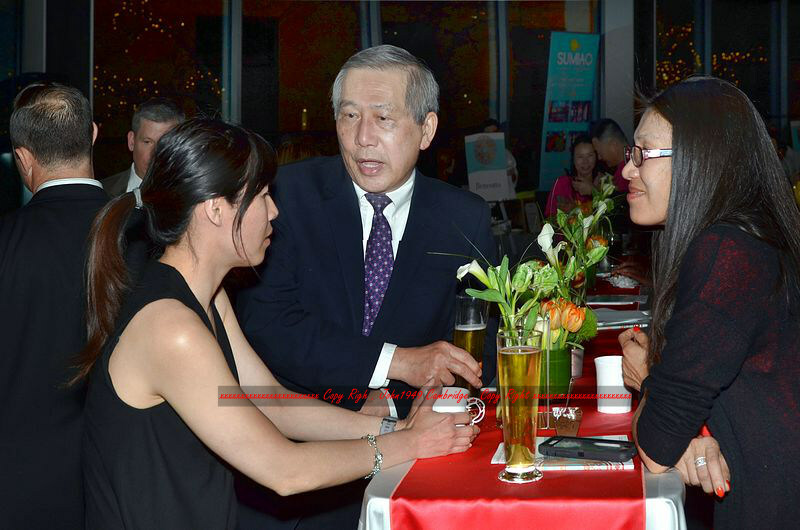 Please check out more pictures from the event below.